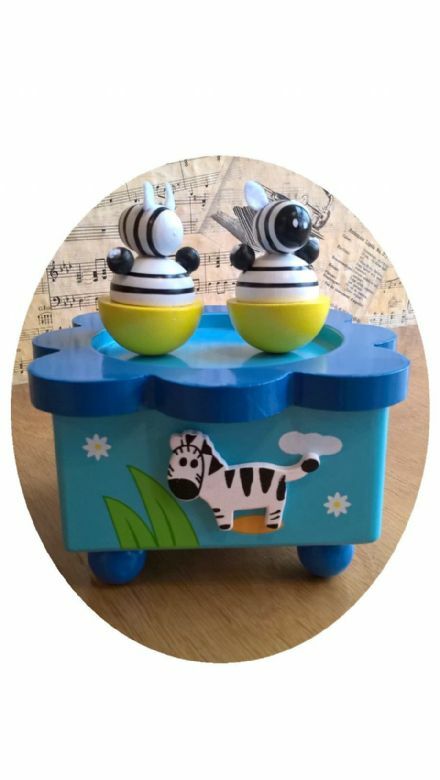 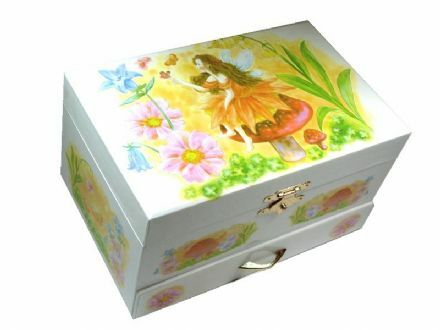 A beautiful musical jewellery box perfect for girls. 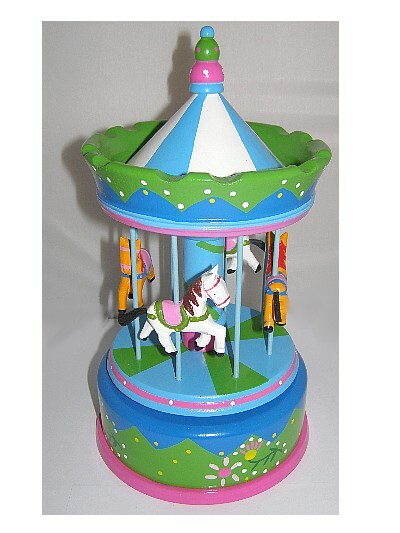 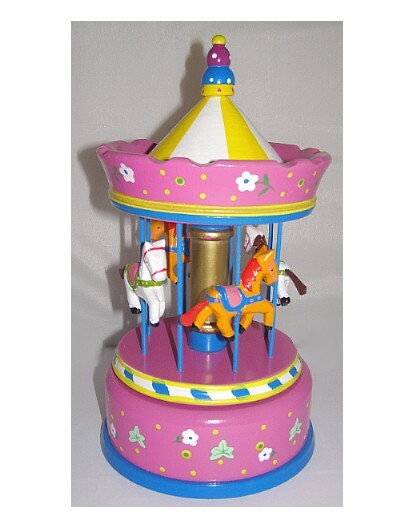 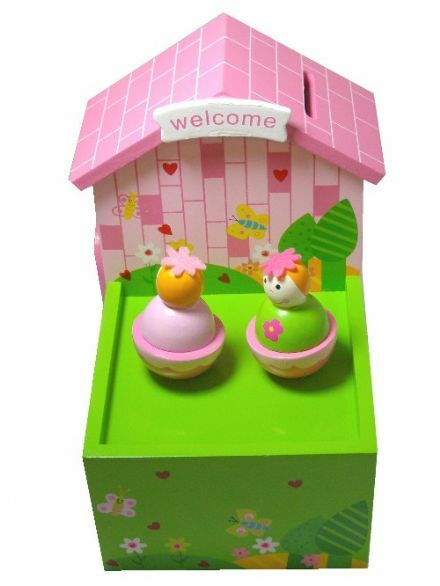 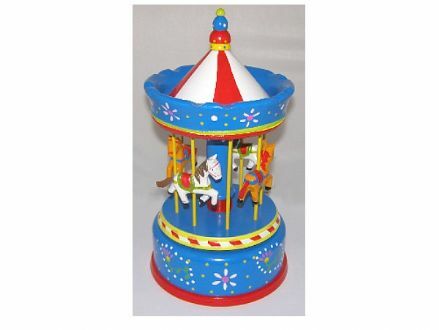 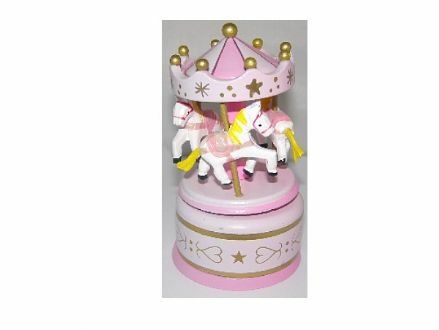 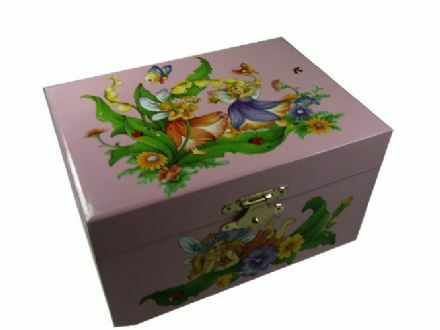 Below is our selection of children's music boxes, childrens musical boxes for jewelry, wooden music jewellery box, Swiss picture musical box, and children's ballerina jewellery boxes. 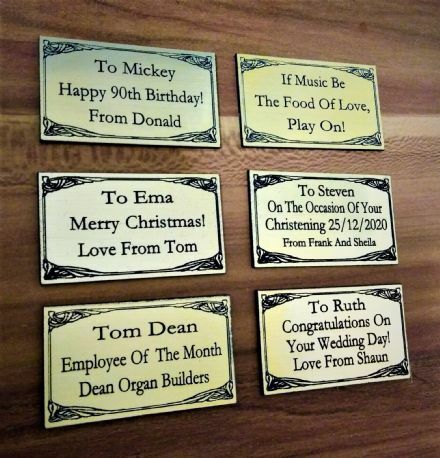 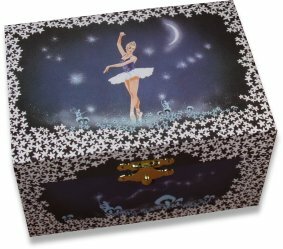 The perfect music box gifts for any special occasion. 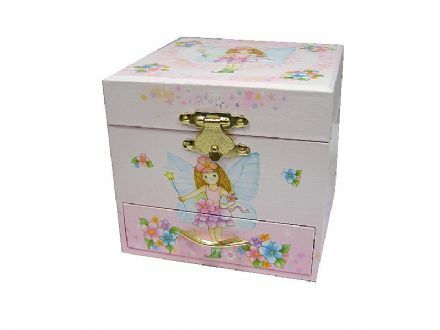 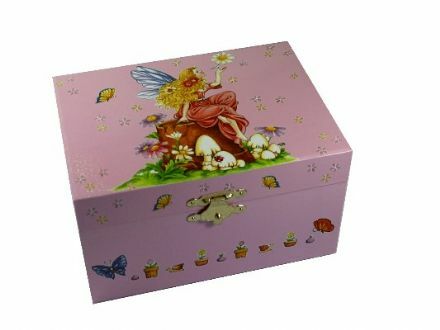 We are sure you will find a suitable children's jewellery box here.